After popular demand, here is our Mobile World Congress 2014 Mobile Show in podcast form. 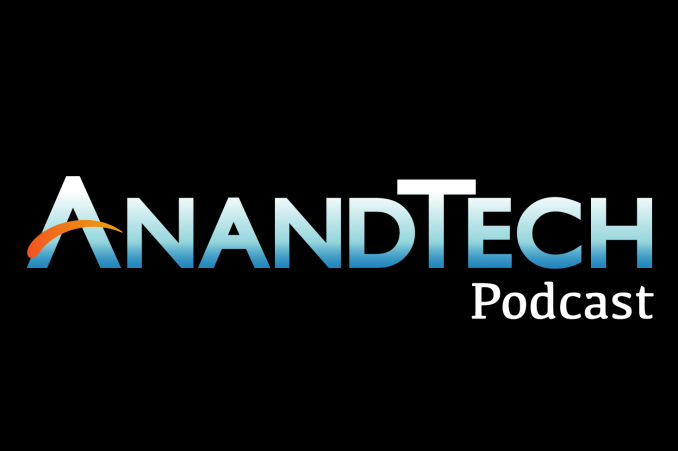 Recorded live from Mobile World Congress 2014, on this episode Anand Shimpi & Brian Klug discuss all things mobile. Anand & Brian kick things off with a discussion recapping our recent expose on Imagination's PowerVR Rogue architecture, before segueing with a discussion of SoC core counts and core wars on both the CPU and GPU side. Anand and Brian then get into the ARM Coretex-A53 and its adoption in high core count designs, Qualcomm's Snapdragon 600 series, and then what Intel is up to at MWC, including their Merrifield SoC announcements. Anand and Brian then wrap things up with a discussion of Samsung's just-announced flagship smartphone, the Galaxy S5, and their brief impressions on various aspects of it, including the sensors, UI, and the use of both Qualcomm and in-house Exynos SoCs in various S5 models. Thank you to such an extent! Such a respect! A debt of gratitude is in order for having this site. Nice post, thanks for sharing with us this information.